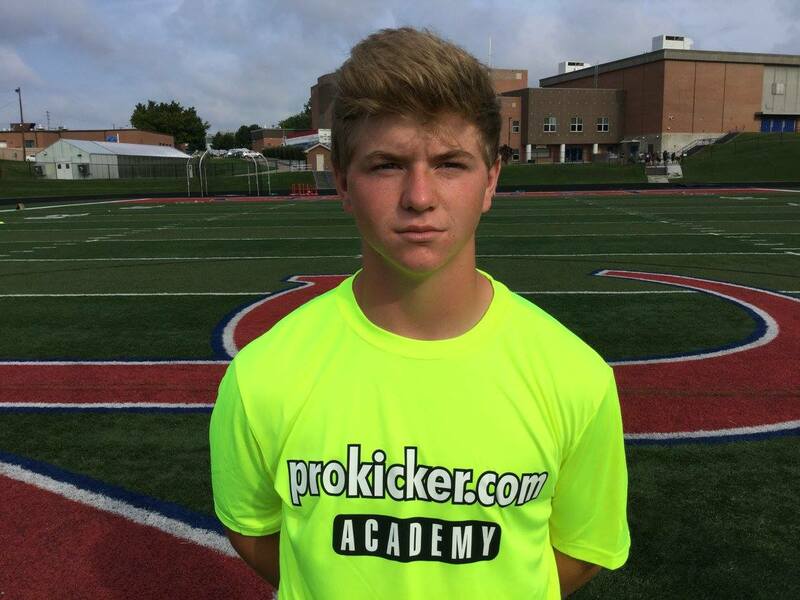 Clay Perry – Long Snapper – Central Hardin High (KY) class of 2020 earns Ray Guy Prokicker.com Top Prospect Award. His outstanding past performance at the Ray Guy Kicking Camp – along with his national ranking – has earned him the opportunity to compete at the National Top Prospect Camp held later this summer in Richmond, Kentucky – July 14-15, 2018. 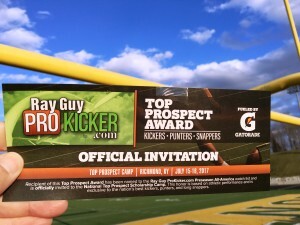 Previous Ray Guy Prokicker.com Top Prospects and alumni include current NFL Kickers: Graham Gano – Carolina Panthers, Connor Barth – Chicago Bears, Randy Bullock – Cincinnati Bengals, Blair Walsh – Seattle Seahawks, Chandler Cantanzaro – New York Jets, Brandon McManus – Denver Broncos, Harrison Butker – Kansas City Chiefs. Including current NFL Punters: Kevin Huber – Cincinnati Bengals, Jeff Locke – Minnesota Vikings, Jordan Berry – Pittsburgh Steelers, Drew Butler – Arizona Cardinals, Donnie Jones – Philadelphia Eagles, Kasey Redfern – Detroit Lions and Bradley Pinion – San Francisco 49ers.